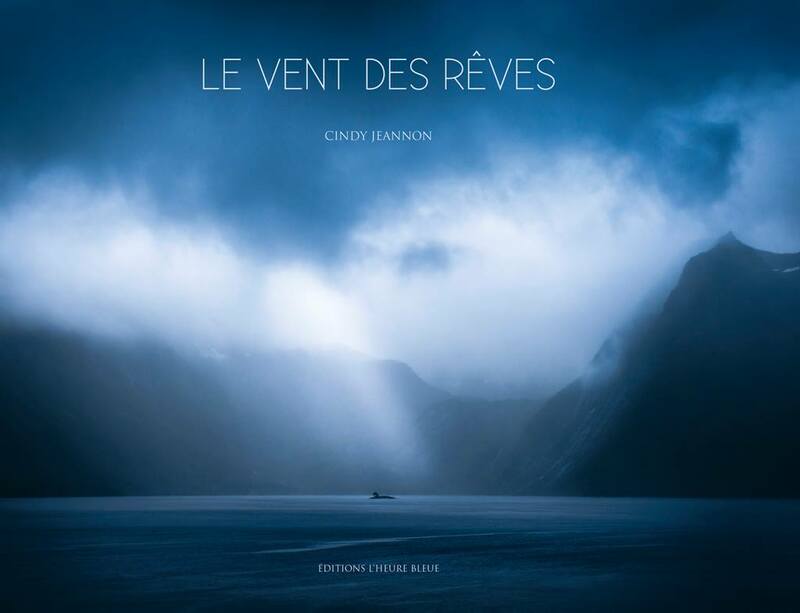 New book by Cindy Jeannon. A world where dreams and realities become one. 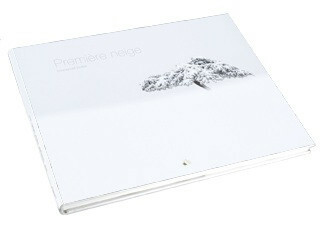 Landscapes, atmospheres and details forms from Vosges Mountain and Norway. Impressionistic nature photos from the North inspired by impressionist painting. Four seasons as artistic unterpretations. The images are created using intentional movement of the camera, multiple exposures, vaseline filters and the out-of-focus area. After seven years of immersion, the photographer invites us to discover the vast wilderness of Island and Norway, the heart of a world where Space and Time dilate, releasing dreams, light and the power of nature. 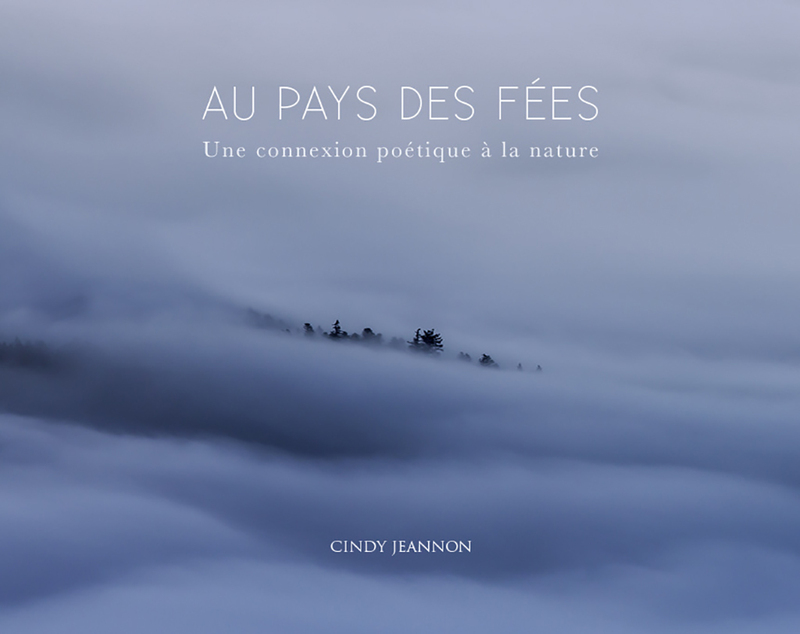 A poetic voyage, not only to the heart of Nature but to the discovery of one’s inner self. 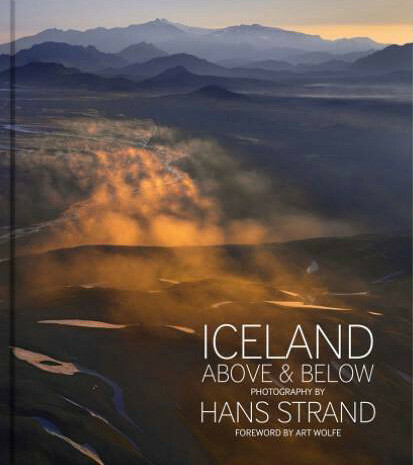 The new book by Sandra Bartocha & Werner Bollmann. 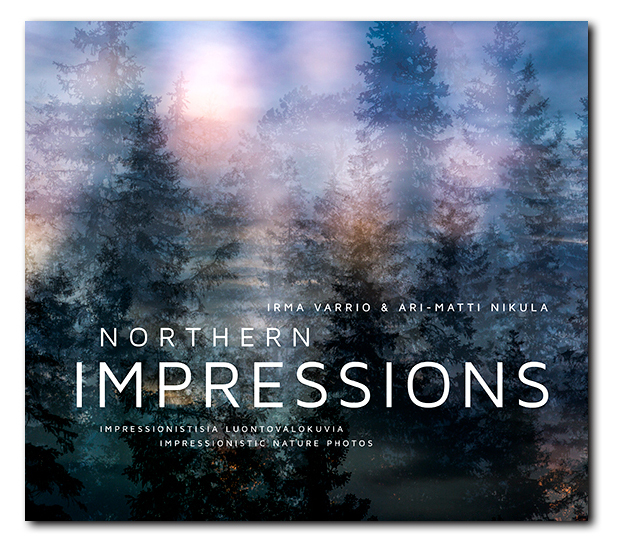 A tribute to the magic light of the North, a photographic declaration of love to the unique beauty of the great landscapes in the north of Europe. 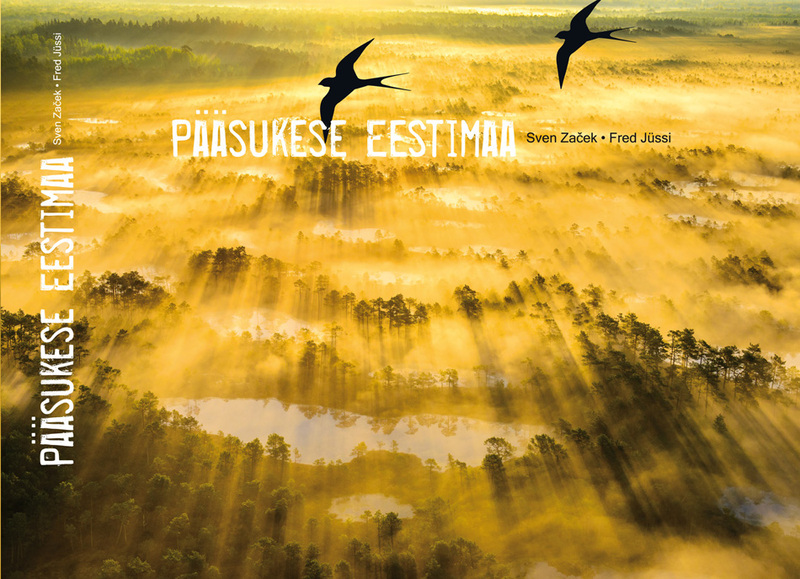 An aerial photography book showing Estonia through it’s four seasons. 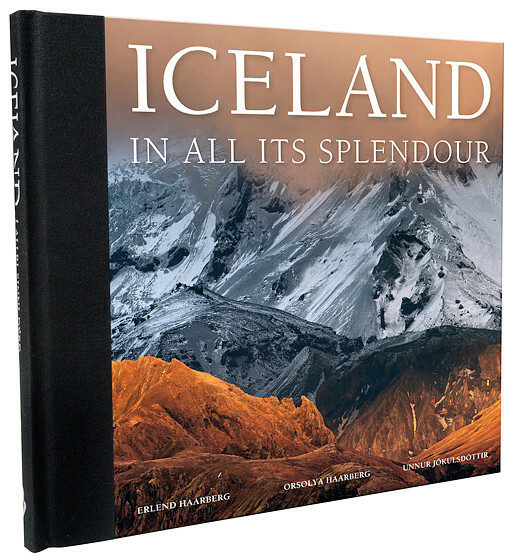 Hardcover photographic album, published in 2012 by FORLAGID/OPNA in Iceland. Early snow, a photobook by French photographer Emmanuel Boitier, is a tribute to the eternal story of autumn and winter.